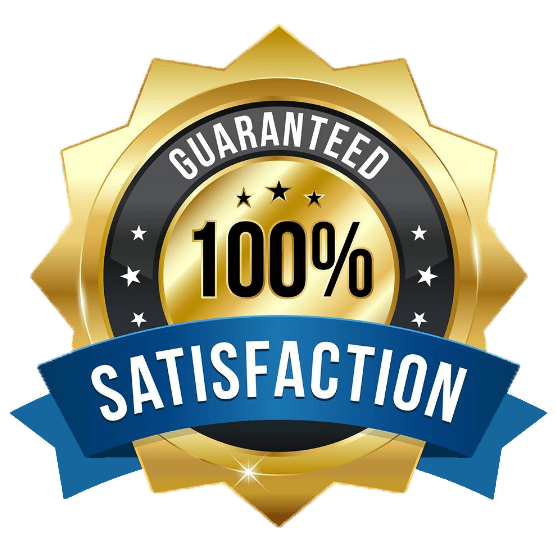 Are you ready to hire a professional deep cleaning service? If so, you aren’t alone. The fact is, professional house cleaners bring quite a few benefits to the table. However, as you hire these services, there are a few things you need to know. One of these things is what the difference is between a deep clean and regular clean. Keep reading to learn all you need to know about these two types of cleaning services. When you hire professional house cleaners for a “regular cleaning,” this is going to include the things you would do on a weekly basis. A regular clean is designed to help maintain a certain level of cleanliness around your house. •	Cleaning the bathrooms – toilet, bath, mirror, sink, etc. •	Cleaning the kitchen – wiping surfaces, outside of appliances, taking out trash, etc. These cleaning tasks typically don’t take that long to complete; however, they are essential to help keep your home free from dust, dirt and other debris. Now that you know what a regular cleaning entails, it’s time to discuss a deep clean. Deep cleaning is something you are likely going to need to invest in when you first hire a cleaning service. While deep cleaning is more expensive than regular cleaning, it also only needs to be done every six months, or so. A deep cleaning service will remove the deep dirt and grime in your home. It will cover the areas that aren’t typically covered in a regular cleaning service. •	Remove scale and soap scum from shower heads, taps, kitchen tiles, bathroom tiles, etc. As you can see, a deep cleaning is much more thorough than a regular cleaning service. This is the main reason that you pay more when you hire the professionals. It also takes longer to complete. When you are ready to hire a home cleaning service, you may wonder what type of cleaning you need to begin with. In most cases, when you are starting out, scheduling a deep clean is a smart move. It’s a good idea to speak with the professionals to determine which option is right for your needs. 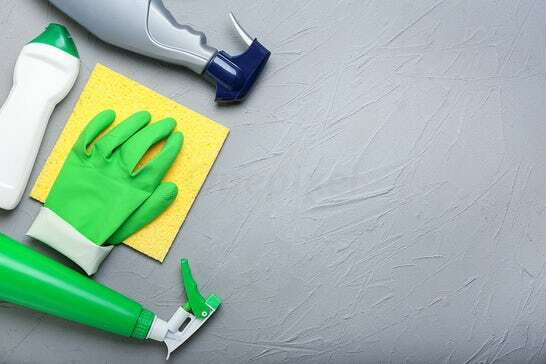 Doing so will help ensure you get the high level of clean that you want and need for the space. For a guide, Click here to view a full list of our cleaning services offered during each type of cleaning.